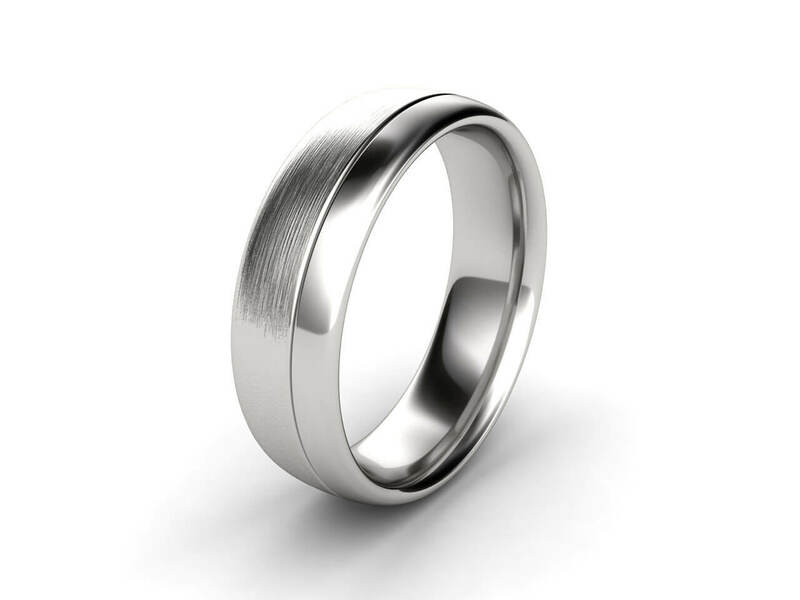 This brushed polished wedding band is superbly made for the contemporary man. The texture is showing robust character of the maker and owner. It can be made in Yellow gold, White gold or Platinum. The surface can also be all polished. 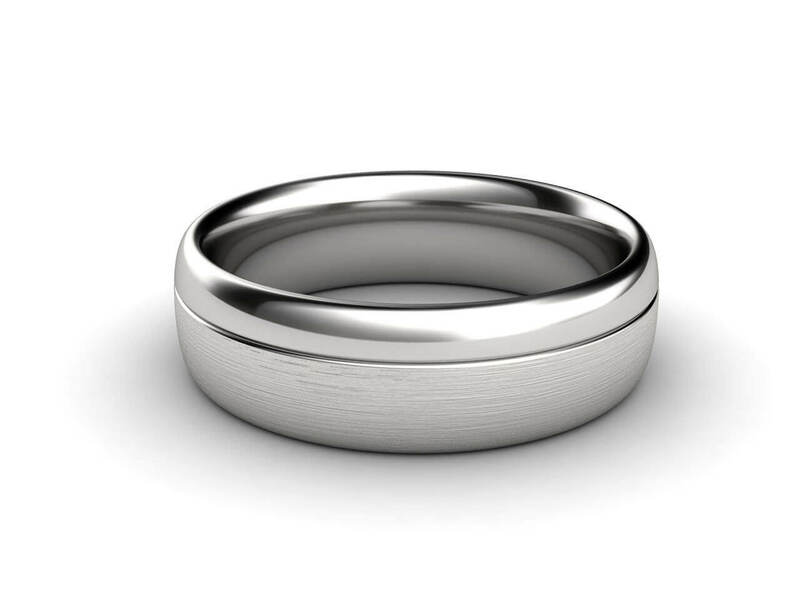 This wedding ring is 6.50mm wide and 1.90mm thick that makes it heavier and more solid than a normal wedding ring.